Save 50% in your first year, then 25% thereafter off the commercial retail price. (Introductory price is $242 inc GST for first year, then $352 inc GST for each renewal). Track your income, expenses and profits. Send unlimited quotes and invoices on the go. Free Payroll for up to 10 employees. Create remittance advices and expense receipts. Control what your users can access. Create and send purchase orders. 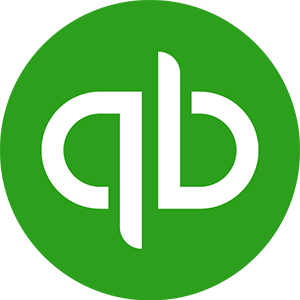 5 people can simultaneously use QuickBooks Online. Invite your accountant to access your data. Your data is backed up automatically. Import and export from Excel. Charge GST to your customers. Set up invoices to automatically bill on a recurring schedule. Enter bills and schedule payments for later. 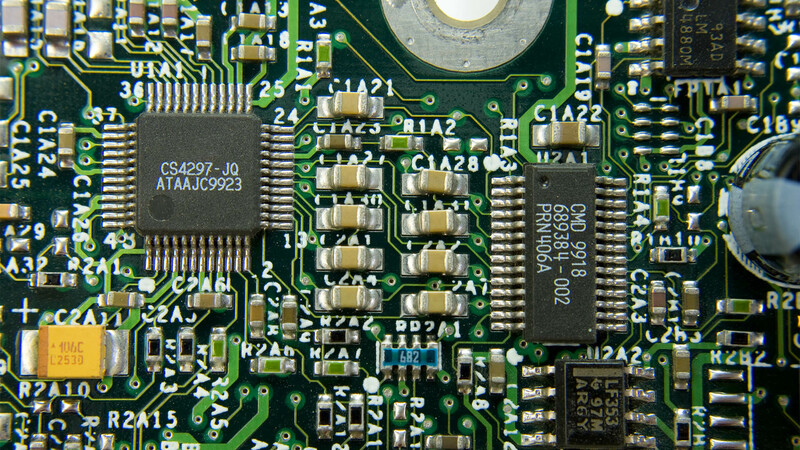 Compare your sales and profitability with industry trends. Create budgets to estimate future income and expenses. Give employees and subcontractors limited access to enter time worked. Track sales and profitability for each of your locations. 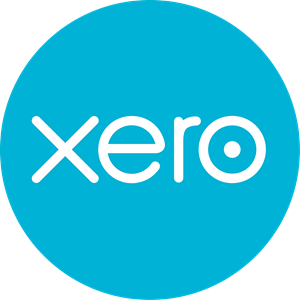 *Data files can be converted from the Australian versions of Reckon Accounts for Business 2017 or earlier (.qbb or .qbw file type), Reckon Accounts Hosted, Reckon QuickBooks 2009 or later (.qbb or .qbw file type), MYOB AccountEdge V16 and earlier (.myo file type), MYOB AccountingRight Enterprise, Premier V19 and earlier (.myo file type), MYOB AccountRight Live V2012-2017 (.myox file type), Xero (excluding Xero US version) and Xero to QuickBooks Online Essentials & QuickBooks Online Plus. 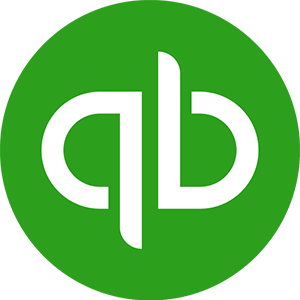 For a limited time, Intuit will cover the cost of conversion to transfer up to 24 months of data (one financial year of historical data, plus all data for the current financial year) to QuickBooks Online Essentials and QuickBooks Online Plus. You can request additional years of data for a small fee, payable to Odyssey.